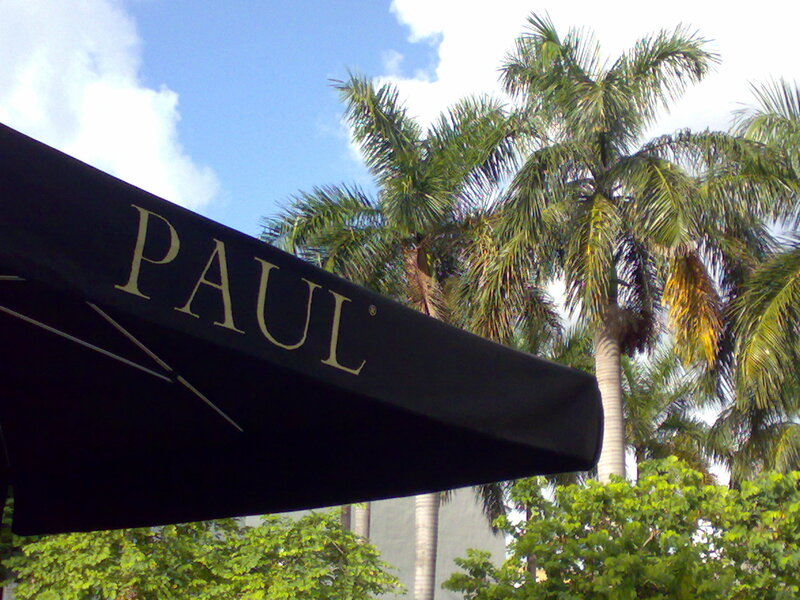 We were just reminiscing over breakfast at Paul’s on Drexel: it’s going really well here down south. Even with the occasional thick cloud cover and scary thunderstorm, we managed to cover a long stretch between 15th and 46th street over the last couple of days. This means of course getting up at 6 or earlier, and we only have 2 hours tops in which to take as many beach huts as we can (if the sun is good). Sunrise is after all the best time, and the clutteredness we experienced on Saturday must have been a weekend one off. Didn’t happen today or yesterday. More news as it breaks, with sneak previews coming up. Love the shots so far – makes me feel like I’m on Holiday with you ! Is the sunrise issue about direction of light and position of sun or lack of folks or both ? When we staretd this project last year, pictures at sunrise are more practical because of less visitor traffic, as well as moodier sunlight. Apart from that it’s a really lovely feeling that early in the morning with nobody at the beach, except for the occasional jogger. Because it’s hurricane season here, the weather is slightly unpredictable, however they say that we can expect sun in the morning and clouds/rain in the afternoon. I’ve taken some Holga shots of the Beach Huts in the afternoon, when the sun shines in from the east, illuminating the back rather than the front/side. Watch this space – and don’t forget to check http://www.miamibeachhuts.com, that’ll be the main site for this project.